Every year about this time I like to look back at some of the albums that I meant to review in this column over the past year but somehow never got around to it. There’s some good stuff here that doesn’t deserve to get left behind. 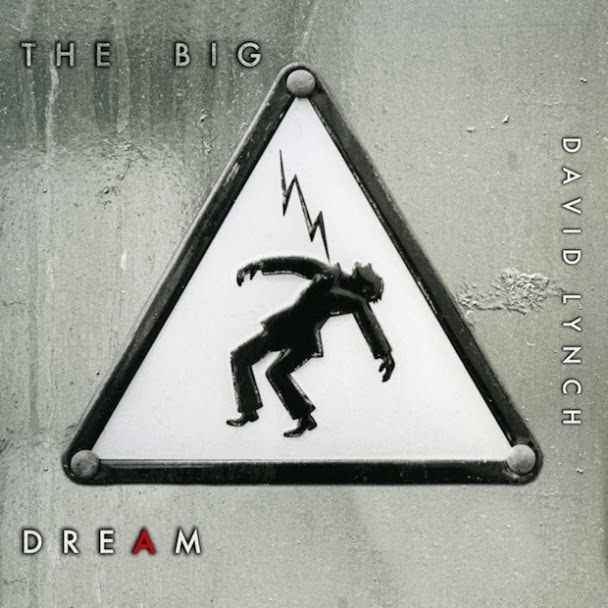 * The Big Dream by David Lynch. Back when I was becoming a fanatic for David Lynch films like Blue Velvet and Wild at Heart, not to mention his pioneering TV series Twin Peaks, I never imagined that one day I’d be listening to his music. But there were hints even then that he would be responsible for some intense, crazy sounds. Julee Cruise’s mysterious and hauntingly beautiful 1989 debut, Floating Into the Night, is made up of songs composed by Angelo Badalamenti, Lynch’s soundtrack meister at the time, and lyrics by Lynch. But Lynch didn’t do a solo album until Crazy Clown Time in 2011. Though not quite as striking as that album, The Big Dream is a continuation of the shadowy, surreal electro/clunky techno of Crazy Clown Time. If anything, the new work shows more of a country influence. No, you won’t mistake it for Willie or Waylon, but Lynch’s Montana drawl makes him sound like some lost cowboy in the Black Lodge. You have to give him credit. He is one of the few performers I know who can make a lyric like “I went down to the ice-cream store” (in “We Rolled Together”) sound sinister. And, hey, Dylan completists, Lynch does a cover of “The Ballad of Hollis Brown.” It’s not hard to see how this song, based on a real murder/suicide on a South Dakota farm, would appeal to Lynch. 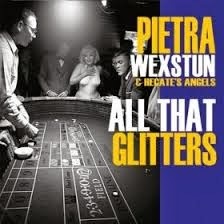 * All That Glitters by Pietra Wexstun & Hecate’s Angels. The third album by Hecate’s Angels is the most down-to-earth CD Pietra Wexstun has ever done — it’s not as otherworldly as Saints and Scoundrels (2004) and especially Hidden Persuader (2001). The emphasis here is on Wexstun’s warm vocals. (Unlike those previous albums, none of the 11 songs on Glitters are instrumentals.) When I say “down-to earth,” I’m speaking relatively. There are plenty of spooky atmospherics, mysterioso lyrics, and outright weirdness here. It’s easy to imagine strange little movies in your mind when listening to her songs. “When The Boys Come Out to Play,” with its ghostly background choruses, ominous melody, and what sounds like a sample of some radio preacher ranting in the background, could almost be the girl cousin of Brian Eno and David Byrne’s My Life in the Bush of Ghosts. Wexstun goes from bossa nova (“Dragging Me Down”) to white funk in “She Done Him Right (Mae West Sutra).” On “Lonesome Stranger” she makes a hammer dulcimer sound like a Martian lyre. My favorite is the opening song, “Take It Away,” which might be described as “rock noir.” I bet Wexstun’s husband, Stan Ridgway (who plays guitar on the album), wishes he’d written this tune. 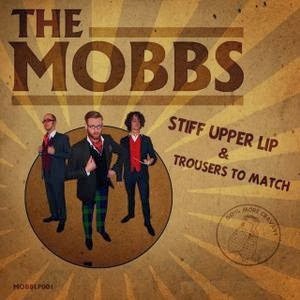 * Stiff Upper Lip and Trousers to Match by The Mobbs. “Blast Off!! !” — the raucous first track on this album — immediately reminded me of The Hives at the height of their glory. That is, if The Hives had thick Northampton accents. Yes, the guitar/bass/drums garage/punk attack is nothing new. But these guys play it with enthusiasm and humor. 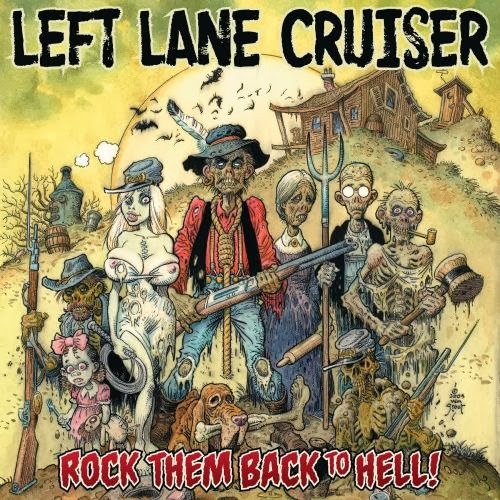 They’ve got some fine songs, “The Devil Writhed In,” “Crule Britannia” (is this a nod to the Bonzo Dog Band? ), and “A Damned Good Thrashing!” among them. 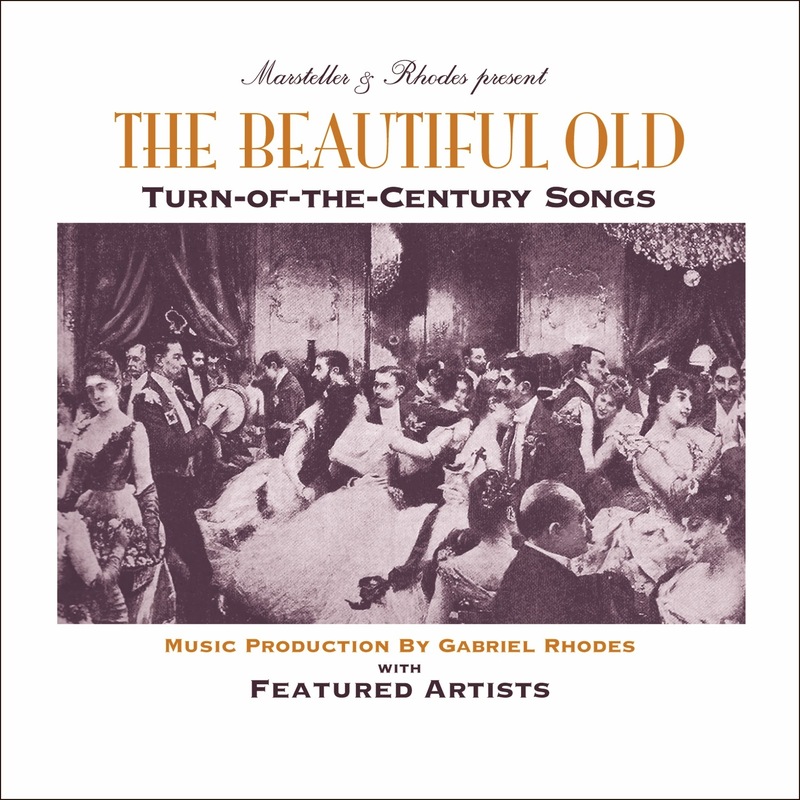 * The Beautiful Old: Turn of the Century Songs by various artists. This collection, with musical production by Gabriel Rhodes, consists of covers of great old parlor songs from America and the British Isles. The best of these are “The Band Played On”sung by Richard Thompson and Christine Collister. (How could anyone not love this tale of Casey and his strawberry blonde? ); “The Man on the Flying Trapeze” by Graham Parker (I still like the version in the Popeye cartoon best, but Parker does a decent job. I never knew this song had so many verses. ); and “After the Ball” by Dave Davies (the ex-Kink captures the heartache at the center of this song). By the way, Garth Hudson, former keyboardist of The Band, plays on all three of these plus several more on the album. 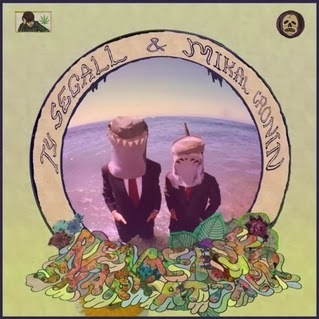 * Reverse Shark Attack by Ty Segall & Mikal Cronin. If last year’s Segall album, Sleeper, was a little too soft and introspective for fans of his usual hopped-up lo-fi garage squall, this might be the perfect antidote. Originally released in 2009, the album was rereleased by the In the Red label early last year. With bassist/vocalist Cronin, Segall rips through eight songs with joyful fury. About half are less than two minutes long, but the final track, the title song, is a 10-minute adventure that alternates between quiet, loud, and louder. And if you missed my recent blog post about it, here’s some good news for local Segall fans. He’s playing at High Mayhem in Santa Fe on March 18 and at Albuquerque’s Launchpad the following night.